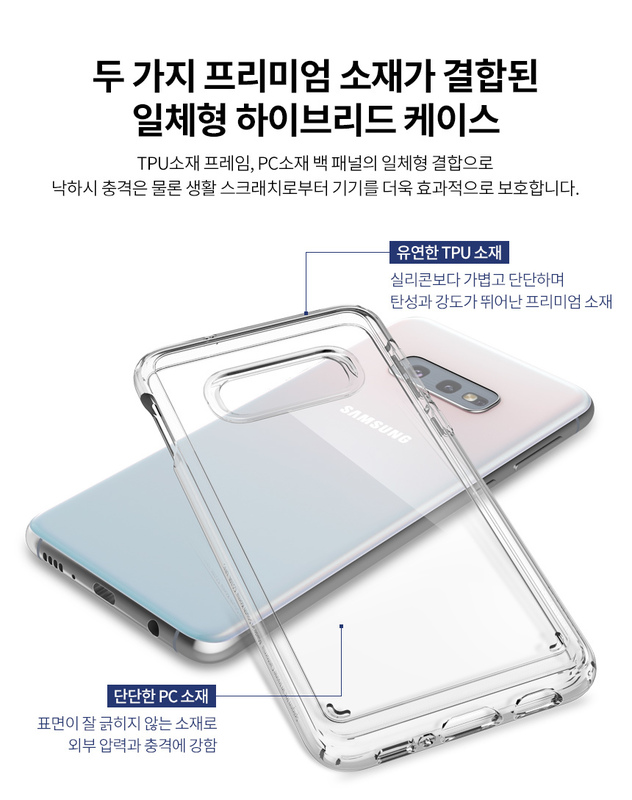 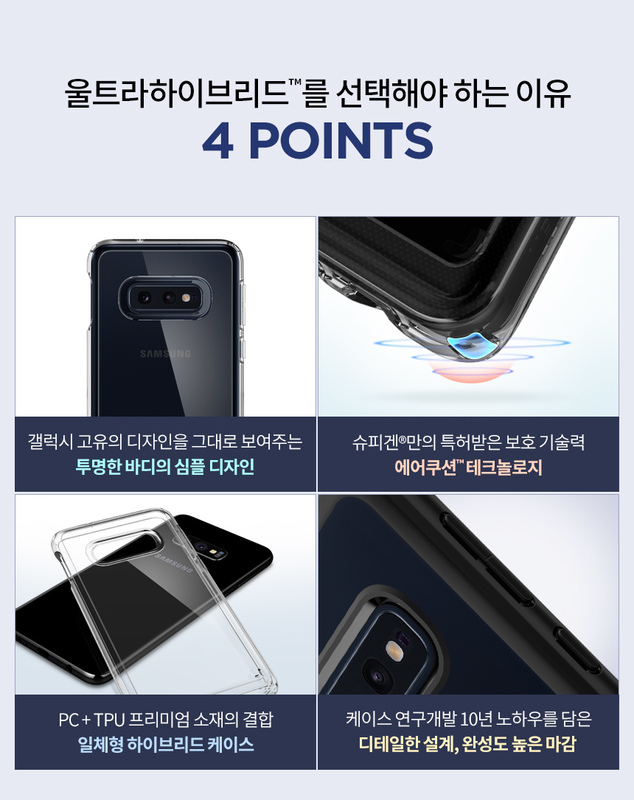 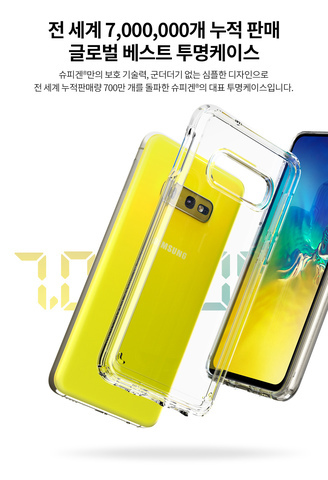 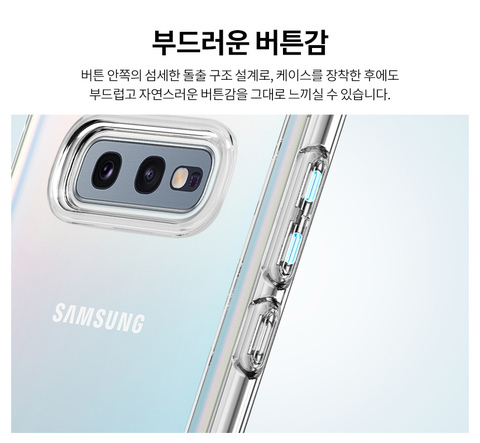 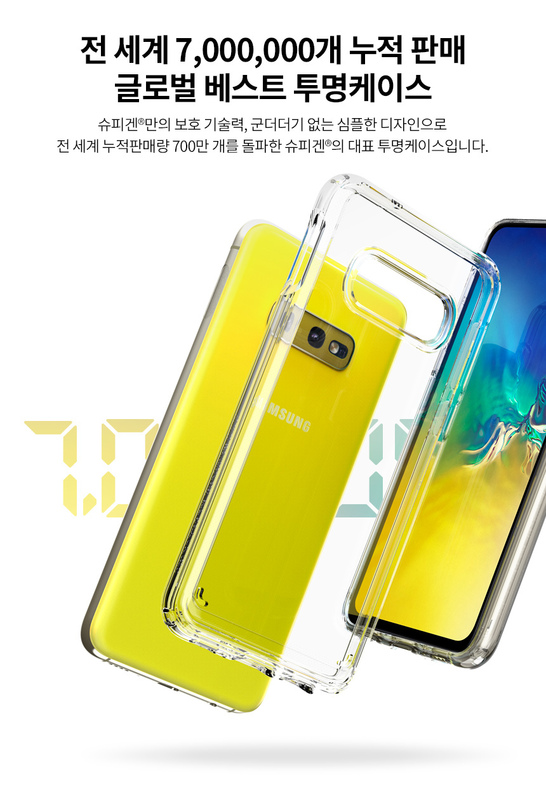 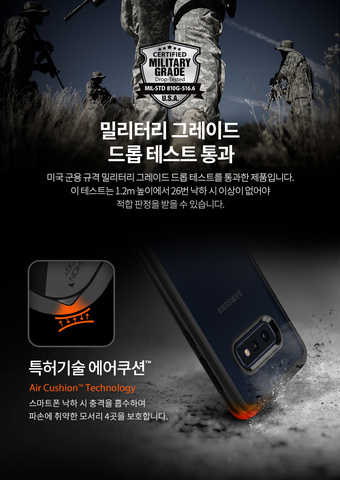 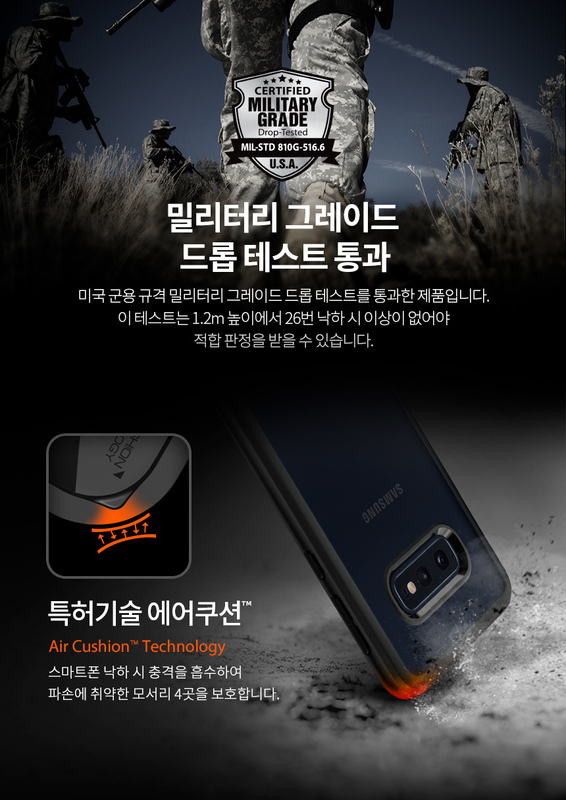 [Ori] Spigen Ultra Hybrid Crystal Clear Samsung Galaxy S10e – Sakurazz - Where Service Matters. The Ultra Hybrid® is the most popular case for lasting clarity and defense. 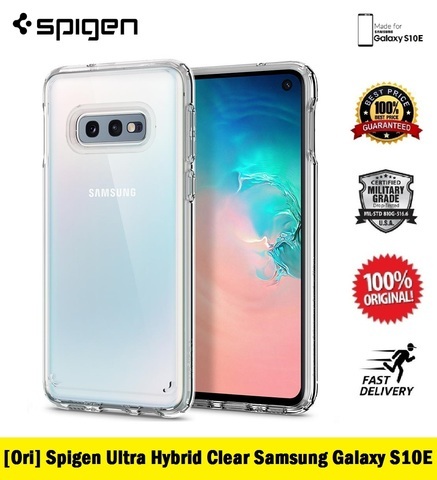 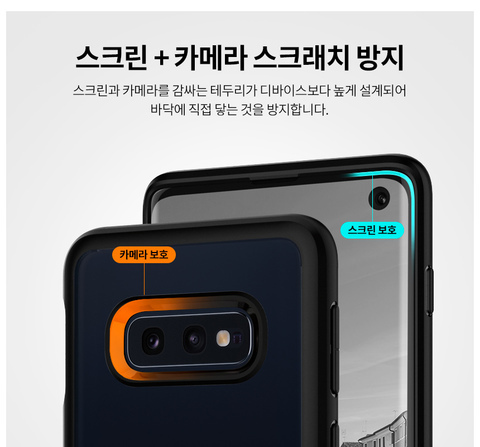 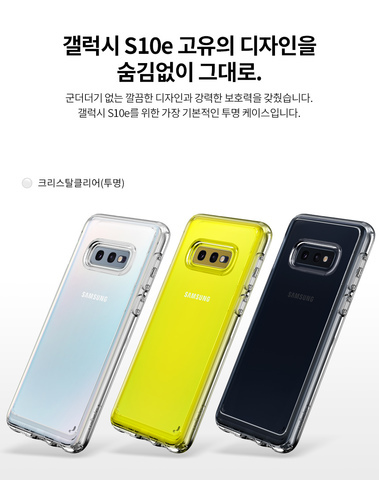 Its hybrid design combines a shock-absorbent bumper with a clear back great for showcasing the Galaxy S10e. Its simple makeup maintains slimness that works with wireless charging and features readily available. 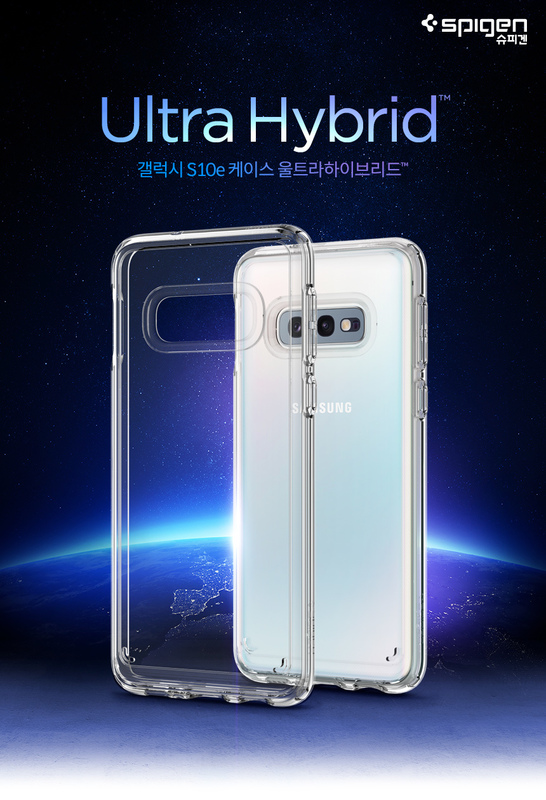 Preserve the look of the Galaxy S10e with secured drop defense with Ultra Hybrid®.